Bonsai is life. It is struggle and beauty. It is patience and toil. It is an art unlike any other, because it is us — and yet it is forever beyond us.  Welcome to The Artisans Cup, the premier exhibition of American Bonsai. A living art. 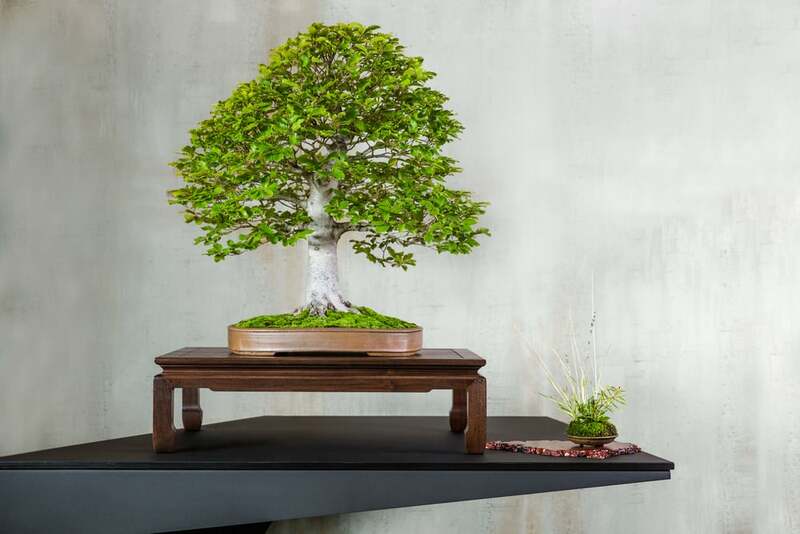 The trees collected here represent the finest examples living today of Bonsai in America. Herein lies the future of this living, changing art form. Enjoy.  Bonsai is a conversation between humans and our surroundings. As the artist acts upon the tree, the tree acts upon the artist. Together they grow and change. Together, with the passing of time, they become something altogether new. It is our murky view into the unknown that awakens our artistic vision. Because the future is cloudy, we seek it out. The thrill lies in the pursuit. 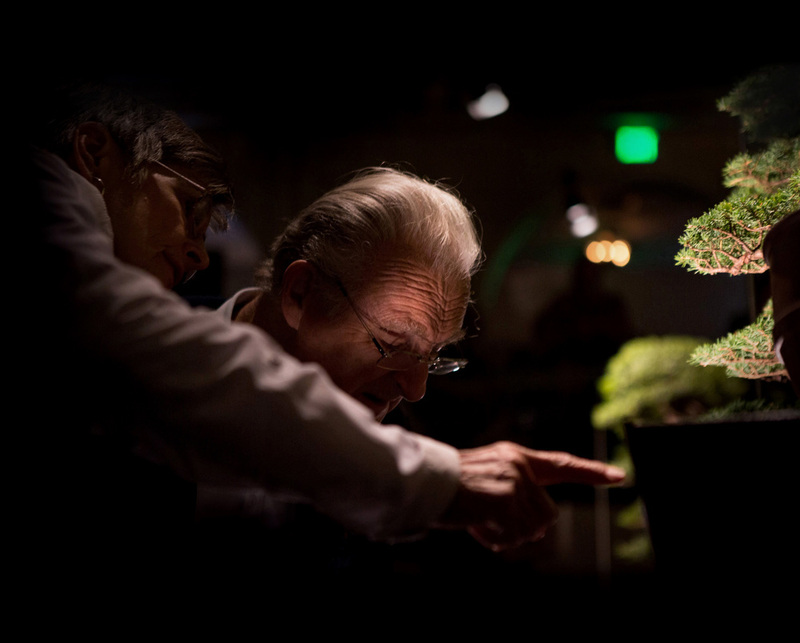 Join us as we explore the future of Bonsai in America. 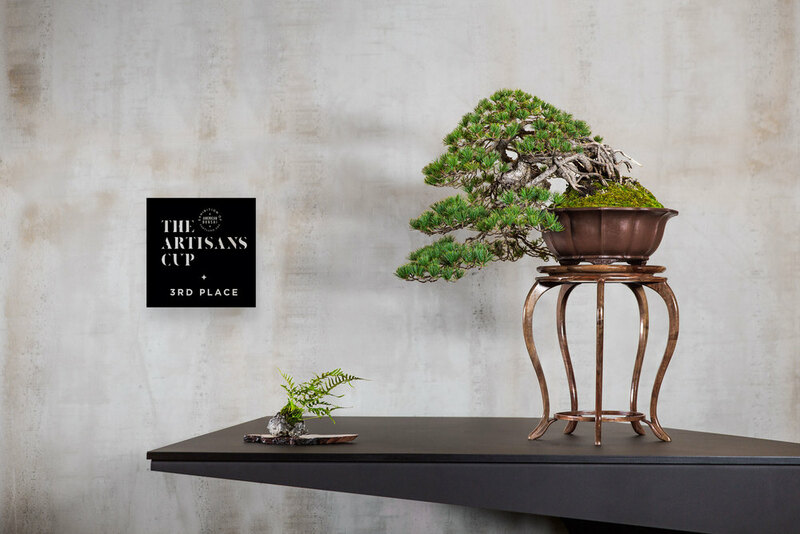 Possessing equal parts technical skill and artistic vision, the Bonsai practitioner must juxtapose the traditional artistic ideals of form against the horticultural needs inherent to caring for a living thing.  Bonsai exists at the intersection of the temporal and the eternal. Each tree is only ever a snapshot in time as it is ever growing and changing under its own power and the tutelage of the artist. But it is also a symbol of the insistence of life itself. 71 trees. 11,200 miles travelled. 3,200 attendees. 27 hours of set-up. 60 gallons of coffee. 17 hours live. 150 sheets of plywood. 12,000 feet of steel. A full mile of welds. An art form forever changed.